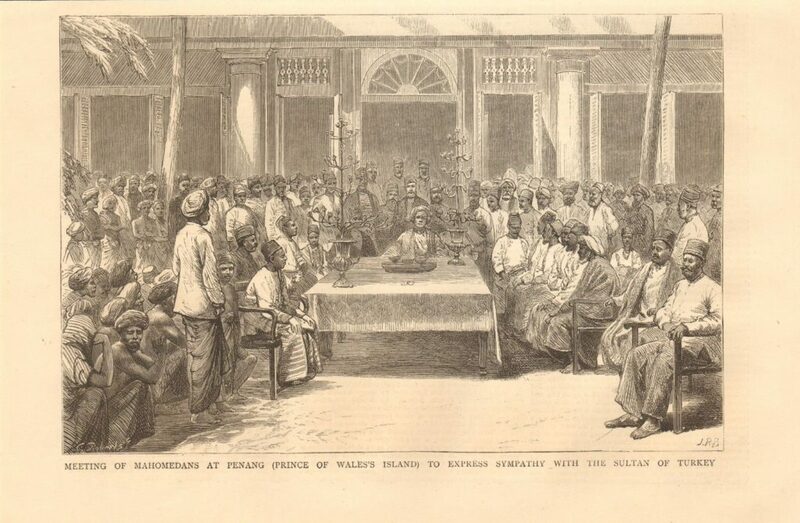 JR Brown, ‘Meeting of Mahomedans at Penang (Prince of Wales Island) to express sympathy with the Sultan of Turkey’, engraving, The Graphic, 24 November 1877. The fourth volume of SOUTHEAST OF NOW: Directions in Contemporary and Modern Art in Asia invites contributions that will be published in an open call issue and a special issue on 19 th century art and cultural history. We invite contributions from scholars working in and between all disciplines and fields of inquiry, as well as from artists, curators, and others. REVIEWS (1,000 – 3,000 words) of publications, exhibitions, conferences and other projects. Other formats or lengths upon discussion with the editorial collective. All topics will be considered for this open issue. Full paper should be submitted to southeastofnow @ gmail.com by 1 July 2019. If accepted will be submitted for review by two experts in the field. The digital publication is scheduled for distribution in early 2020. Topics that contributors may wish to consider include (but are in no way limited to) the following: expanding the definition of modern and contemporary art, zones of contact and exchange, new urban forms and cultures, performance cultures of the 19th century (pageantry, ritual use of spaces, ceremonies, events), architecture and architectural knowledge, art in cosmopolitan networks and spaces , photographic cultures and histories, archaeological knowledge and museum histories, visual cultures of Imperialism and resistance movements, political economy of arts and crafts in the 19th century, arts and cultures in the age of mass migration, new forms of knowledge on local arts and crafts, art history in relation to critical gender and race, remapping global connections from Southeast Asia, visuality at the cusp of technological innovation (print, shipping, warfare, communication, image), art forms that travel, art historiography of 19th century viewed from the South East, etc. Full paper should be submitted to southeastofnow @ gmail.com by 10 January 2020. If accepted will be submitted for review by two experts in the field. The digital publication is scheduled for distribution in the second half of 2020. 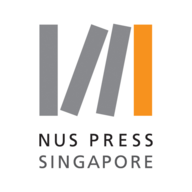 Southeast of Now: Directions in Contemporary and Modern Art in Asia is committed to supporting the development of new writing in the region, and to providing an opportunity for emerging writers to develop their research and writing skills, and to engage with a broad readership in a new special section of the journal. We are pleased to announce a new Call for Applications for our donor-funded mentorship program. Applications should be sent to southeastofnow [at] gmail.com no later than 15 April 2019.